Please join Tu ne, Entrekin & White, P.C. in congratulating partner, Lesa Hartley Skoney. 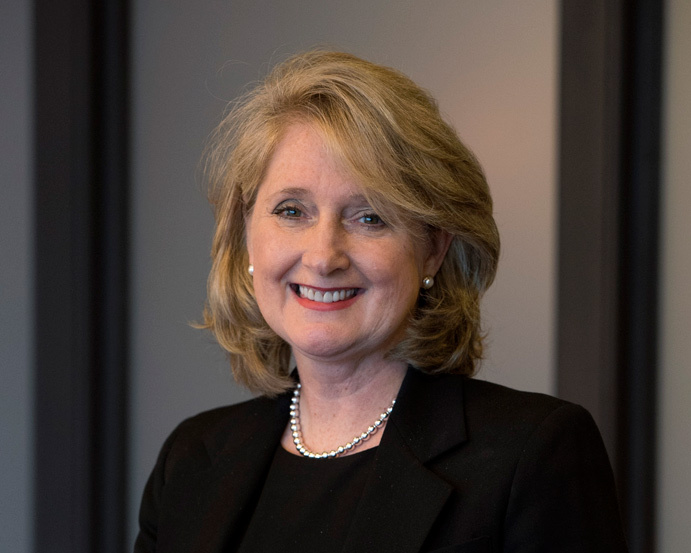 Lesa Hartley Skoney has been rated Super Lawyer in the Thompson Reuters Mid-South Super Lawyers Magazine for the 5th consecutive year. Ms. Skoney has earned this rating for 5 years in a row by consistently demonstrating her ability and her commitment to go above and beyond for her clients. 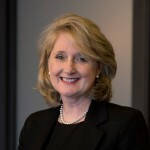 Lesa Hartley Skoney has earned a reputation as a distinguished estate planning and probate attorney. Ms. Skoney works with clients in matters involving the probate of wills, the representation of Executors and Trustees, and the preparation of various documents including wills and revocable living trusts, irrevocable trusts, and innumerable types of estate planning, trust or estate documents. Ms. Skoney also represents clients in litigation issues involving estates, helping them to resolve their issues in an efficient and compassionate manner. Not only is Lesa Hartley Skoney a top rated estate planning, trust and probate attorney, she is also a CPA. Ms. Skoney represents individuals, businesses and fiduciaries in tax audits and appeals with the Internal Revenue Service, and assists fiduciaries with estate and trust tax returns. Ms. Skoney also assists financial institutions and small businesses matters such as limited liability companies, corporations, partnerships, and real estate. Lesa Hartley Skoney’s depth of knowledge in her practice area is unmatched in the middle Tennessee area. Because of this, and her commitment to her clients, Ms. Skoney has earned other accolades in addition to being rated Super Lawyer for the 5th consecutive year. She has been named a Top Rated Lawyer in Taxation Law in the American Lawyer and the National Law Journal. Lesa Hartley Skoney holds the highest designation of AV Preeminent from Martindale Hubbell. She was also named a 2015 Women Leaders in the Law in Fortune Magazine.